If reports are to believed, Facebook's Timeline will be available for the iPad users by January 2012. It's notable that the Timeline is already available for the Android and iPhone users. The iPad version of Timeline was slated to be launched in mid December, but got delayed due to some bugs and technical snags. According to reports, Facebook wanted to leverage the iPad's graphics and touchscreen abilities. Facebook has said that the iPad version of Timeline requires more delicate coding than the conventional smartphone applications. The reports of Timeline for iPad come months after Facebook launched its iPad app. 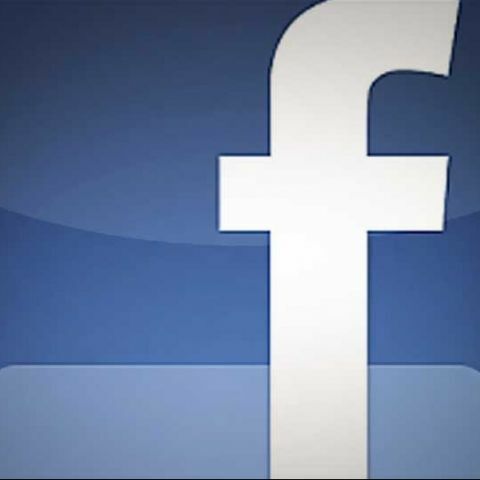 Facebook had rolled out its Timeline profile earlier this month. The social networking site had also released a mobile version of the Timeline. Later, it was also made available on Google's Android platform. A few days later, Facebook brought the Timeline to the iPhones. The iPad users can presently access Timeline via Facebook's mobile site using a browser. However, the Timeline reportedly does not work very well through the browser on the iPad. With the arrival of Timeline, the iPad users will be able to access the full functionality of Facebook. They can also add or replace the cover photo for their Timeline.